In light of the 2015 Budget, David Treharne of Mortgage Advice Bureau discusses the new Help to Buy savings accounts announced by Chancellor George Osborne. First-time buyers will get £50 for every £200 they save towards a deposit for their first home. Announced in the budget, first-time buyers are to receive a new ‘Help to Buy ISA’, which will see the government add £50 to every £200 buyers manage to save towards a deposit. The account will also be available per person rather than per home, which means that couples looking to buy their first home will receive double the amount. The accounts will come with no minimum monthly payment, though it should be noted that a maximum of £200 can only be saved in a month. The government has also capped the bonus they will pay in at £3,000. First-time buyers based in London will be able to use the savings to buy properties worth up £450,000, whilst the rest of the UK will see a ceiling of £250,000. An example of how the scheme could work was given by the chancellor George Osborne delivering his Budget: “A 10 per cent deposit on the average first home costs £15,000, so if you put in up to £12,000 – we’ll put in up to £3,000 more. 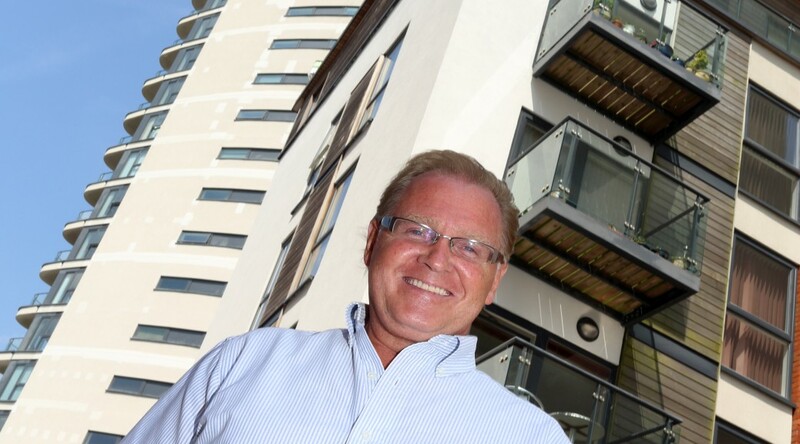 Head of lending at Mortgage Advice Bureau, Brian Murphy, believes that the Help to Buy ISA is a: “crowd-pleasing move and another sign of greater commitment to improving accessibility in the housing market. “First time buyers will welcome the measure. But in many cases, their next step will be to ask which of the many schemes and incentives on offer is the best suited to their needs? “Offering the savings bonus on purchases worth up to £250,000 outside London or £450,000 in the capital looks far more sensible than the maximum £600,000 limit that currently applies to house purchases through the Help to Buy equity loan or mortgage guarantee. “The £600,000 cap has proved unnecessary for the vast majority of homebuyers using either scheme to secure a mortgage. The new ISA is a welcome innovation – but the fact that different rules and timescales exist for the various elements of Help to Buy has the potential to cause confusion, and first-time buyers will want to understand how they work in tandem. “We are sure to see more pre-election policy ideas to support first time buyers, and politicians must work closely with industry to ensure new measures are as clear and accessible to first time buyers as possible. According to a recent estate agency survey, revised changes to the UK Stamp Duty Land Tax, as outlined by the Government in December, have already had a positive impact on the housing market. In a national survey conducted among its members, Relocation Agent Network found 66% of respondents said that the tax cuts have had a positive impact on the market. When asked to explain the ‘positive impact’, the majority of survey respondents (68%) indicated the number of buyers entering the market had increased by up to 10%. Interestingly, aside from the Stamp Duty changes, respondents said that ‘consumer confidence’ was another positive trend impacting the market (63%). Chris Hope from Dawsons, a member of Relocation Agent Network in Swansea, said: “As Relocation Agent Network reports a rise in the number of buyers entering the UK housing market, this survey brings good news for sellers. Dawsons Estate Agent has adopted a state of the art software system revolutionising the way conveyancing is calculated for the customer. Dawsons has implemented the Hoowla Panel Management Software Solution to help save time generating quotes and improve its reporting and feedback from solicitors. 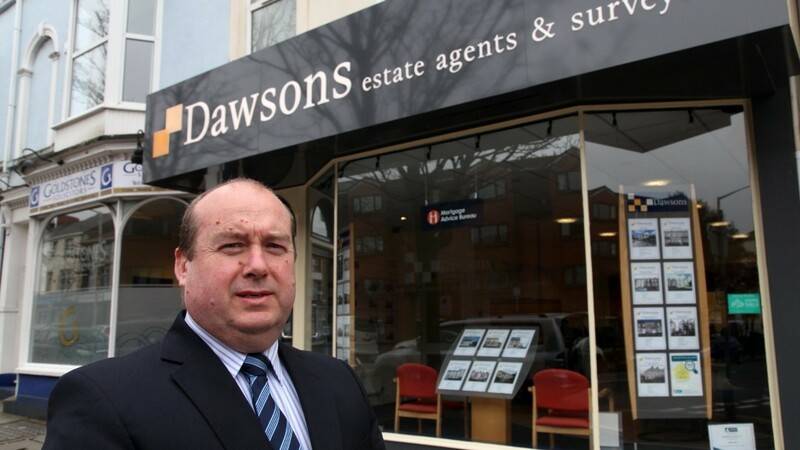 Based in Swansea with around 115 members of staff, Dawsons is a well established independent estate agents specialising in sales, lettings and property auctions. The firm boasts an enviable reputation for providing excellent service and value for money to both private clients and commercial organisations. The Hoowla Conveyancing Panel Management Software Solution will be utilised across all of Dawsons branches, ensuring a secure and consistent approach to conveyancing for clients. “Hoowla Panel Management Solution improves the way estate agents and solicitors work together and promotes a modern approach to conveyancing. We are delighted that Dawsons have installed our system,” said Hoowla CEO Adam Curtis. Chris Hope, Senior Partner at Dawsons, said: “From our point of view our industry revolves around innovative software and keeping in touch with people. Hoowla is an excellent way for us to be involved with clients and solicitors. “It’s a huge benefit for the house purchaser most of all and increases efficiency all round. Hoowla is a growing software provider for the conveyancing industry. Developed in the UK and using the latest technology to provide cost effective solutions to Estate Agents and Solicitors. Dawsons will be in full control of which solicitors they include on their panel. Where solicitors are making use of Hoowla’s other case management tool Dawsons and their clients will also be able to be kept informed at every stage of the conveyancing process automatically. Leading Swansea estate agents Dawsons has appointed four members of staff to associate level. 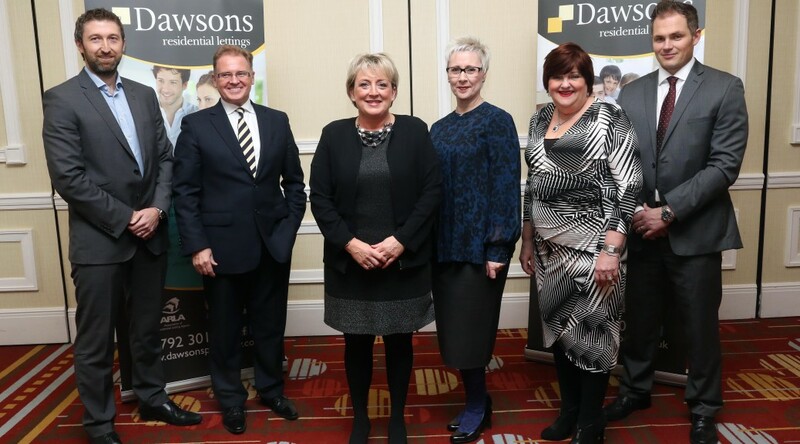 The promotion of Joanne Sommerfield, Lorraine Evans, Alison Morris and Matthew Mason highlight the success in Dawsons’ growth and expansion. The appointments increase Dawsons’ associates from two to six. “The success of any business is to acquire, inspire and promote those staff who see the same commercial vision of how a business grows. These are four of those exact people,” said Chris Hope, Dawsons Senior Partner. “Alison, Joanne, Lorraine and Matthew all have different skill sets but collectively they all look for growth opportunities within their departments, to create the highest ‘customer service’ levels which in so doing, creates additional revenue from client referrals. Alison joined Dawsons in 1988 spending most of that time working in Dawsons’ office in Sketty where she has been branch manager for more than 10 years. Joanne left school at 17 and joined a local agricultural firm of estate agents and progressed through the ranks to eventually head-up their Swansea operation being promoted to sales manager. She joined Dawsons in 2003 working in the Swansea operation and auction department and is now branch manager at the Gorseinon office, a role she has had since 2007. Lorraine became an estate agent in 1997 after several years in retail management. During her early years in estate agency she worked in Mumbles, Swansea and Killay before joining Dawsons at their Morriston office in 2001. She managed the Gorseinon branch in 2006 for a short period before going to Llanelli in 2007 to manage the sales and rentals departments. Matthew joined Dawsons in 2006 having graduated with an Honours Degree from Swansea University. He was employed within the Professional Surveying department and then gained a Post Graduate Diploma in Surveying which enabled him to be elected to Membership of the RICS and become a Chartered Surveyor in 2010. He now heads the Commercial Department and undertakes the majority of professional valuations for Dawsons. He also acts as an expert witness in litigation cases.